Импорт и дистрибьюуция вина, алкогольных напитков и продуктов питания в Китае. 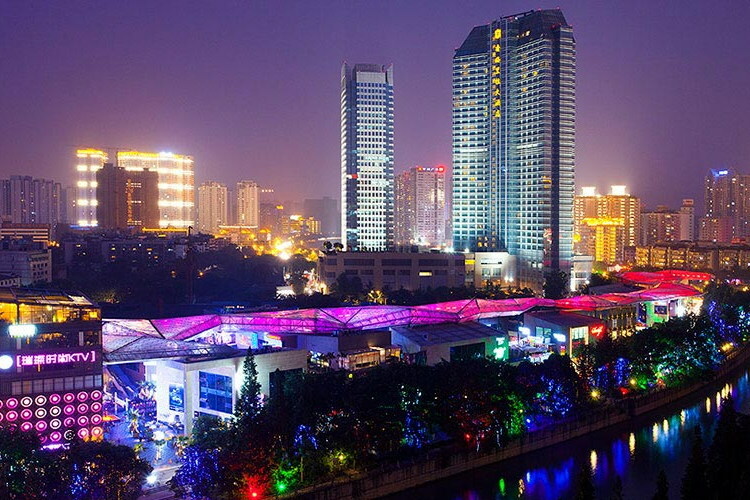 From 28 to 31 March 2013 in Chengdu (成都市 四川), was taken place the International and Chinese Wine-Sugar Fair 2013 年 成都 春季 糖酒会 展位 酒店 预定. This regular’s largest exhibition in China, is held twice a year, in spring, in March in Chengdu (成都市 四川) and in fall in October Jinan (济南 市 山东). The exhibition presents both national producers and distributors of foreign products and alcoholic beverages. Company Xianyu Trading (Shanghai) Co. Ltd participated in this exhibition and presented a whole range of drinks on the market of China. Сайт содержит информация, не рекомендованную для лиц, не достигших совершеннолетия. Вам исполнилось 18 лет? This wesite contains informationthat is not recommended for persons who are under age. Are you at least 21 years of age?